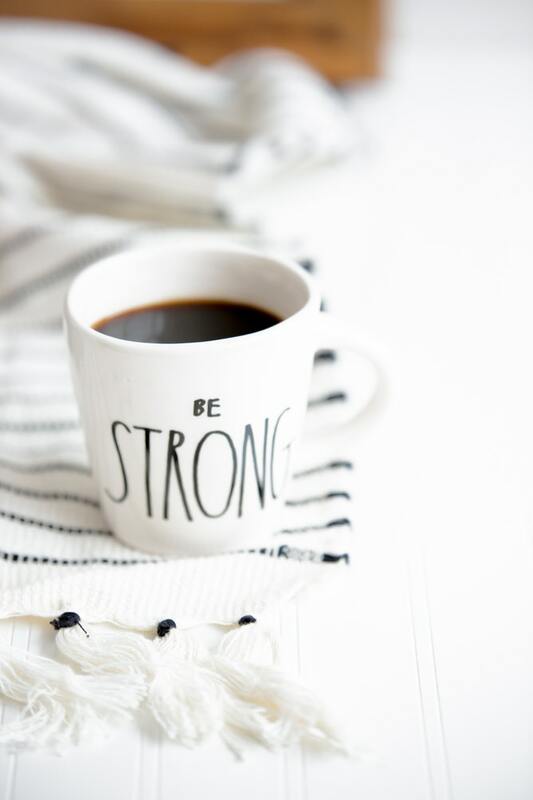 Monday’s always call for a stronger cup of coffee in my opinion. This Monday, however, wasn’t so dreaded like all other Monday’s are. Why might you ask? Well over the weekend I became a Bernina owner. That’s right. I’ve been a Juki girl up until now. 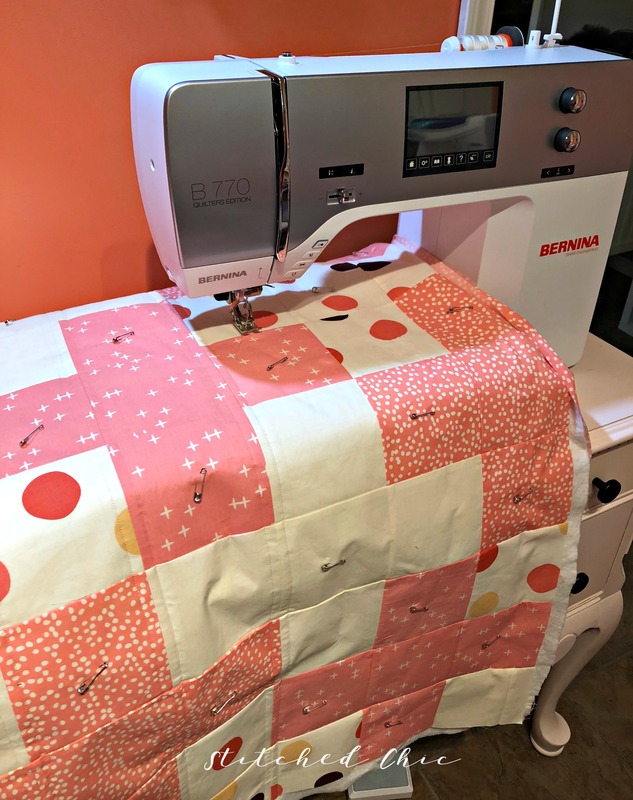 Don’t get me wrong, I love my Juki’s, but I’ve dreamt of a Bernina since I first saw them at a local quilt shop in my area. After having a mechanical issue with my beloved Juki TL 2200 QVP mini and not being able to use it, I’ve found that I’ve got to send it back to the Juki plant to be repaired. I’m going to be without it for at least three weeks. I’ve been unable to use it for three weeks already. My back up, the Juki DX 2000 QVP, is running in tip-top shape but boys did I notice the difference in power going from the TL to DX. The primary use for my machine consists of quilting and tote bags. That translates to multiple layers and thick layers at that. I decided to brainstorm a new plan. I needed two machines that had equally as much power. One as my main machine and one as my back up if my main machine was out of commission. That’s when I decided a Bernina should be my main sewing machine and when my Juki is fixed and working again it can take the spot as my back up. 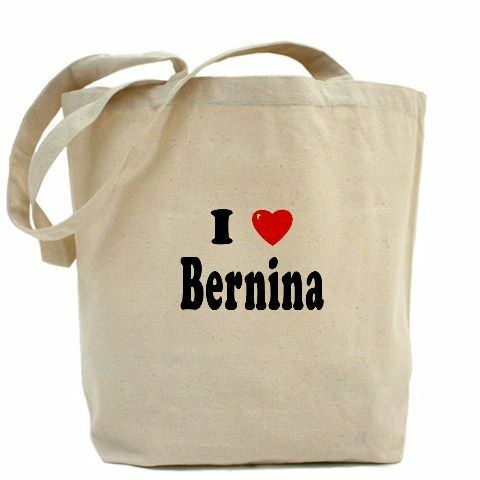 I made a trip back to my local dealer, and after much thought, I came home with a Bernina. I have to say it is a fantastic machine. There are so many features that it’s incredible to think of all the options this sewing machine holds. I’m starting the process of trying to teach myself all the ins and outs and figure out everything this machine has to offer. I will be sharing my progress as I go. Wish me luck! P.S. Here’s a sneak peek at my Birch Basics quilt….stay tuned for more! January News & Monthly Giveaway!